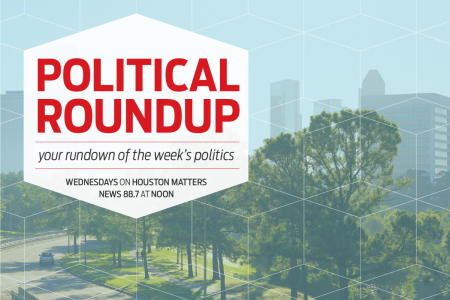 On Wednesday’s Houston Matters: Our experts break down the latest political stories. 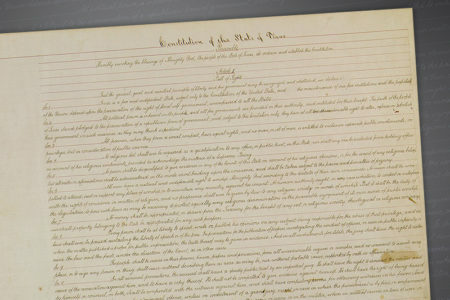 We examine the lessons learned from Hurricane Ike. And we hear from Ron Stallworth, the real-life detective who inspired Spike Lee’s film Blackkklansman. 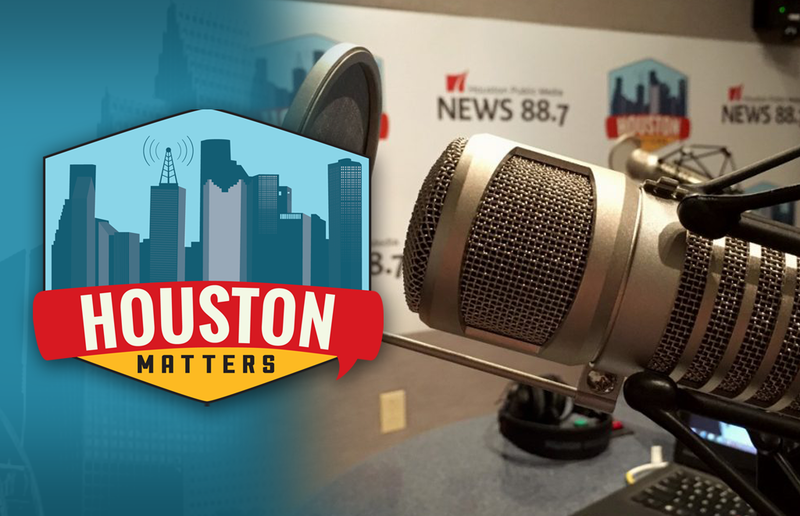 On Wednesday’s Houston Matters: From the verdict in Paul Manafort’s trial, to the end of early voting in the flood bond election, to the anniversary of Harvey, our political experts discuss the latest national, state, and local political stories with an eye for how they might affect Houston and Texas. Also this hour: We learn about what some call a loophole in how state administrators keep an eye on some special needs students in Harris County. Then, we look back at the lessons learned from Hurricane Ike in the latest installment of Houston Public Media’s new podcast Hurricane Season. And we hear from Ron Stallworth, the real-life detective who inspired Spike Lee’s film Blackkklansman. We offer a podcast here, on iTunes, Stitcher and other podcasting apps.